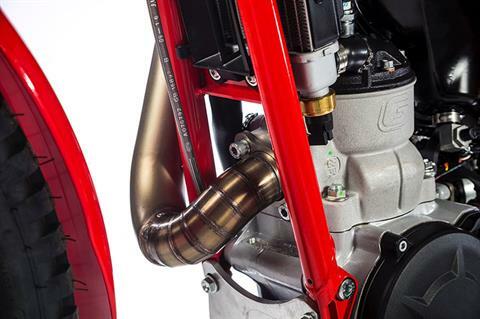 The sum of the details improves the result of the whole. 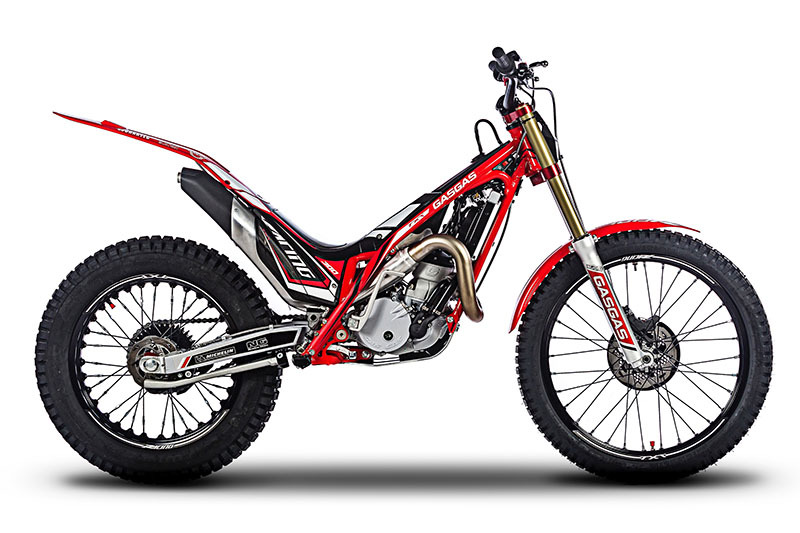 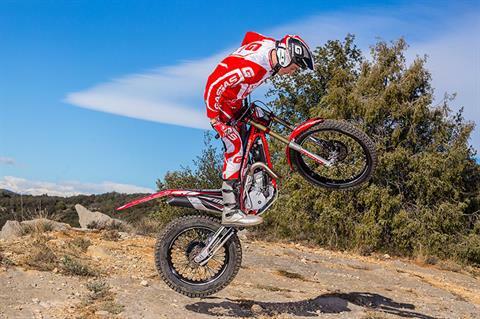 Gas Gas presents the TXT Racing 2018 range. 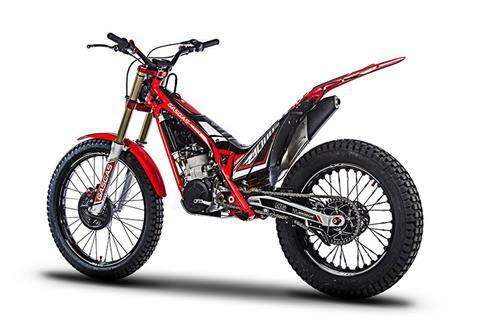 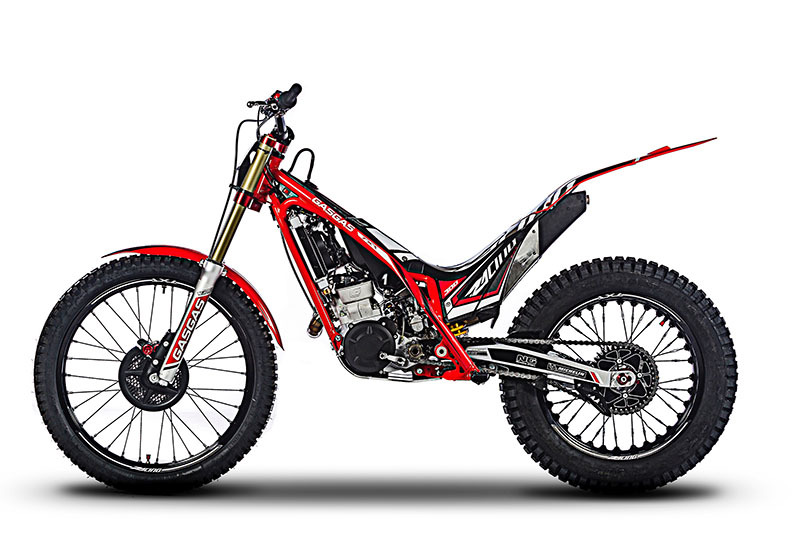 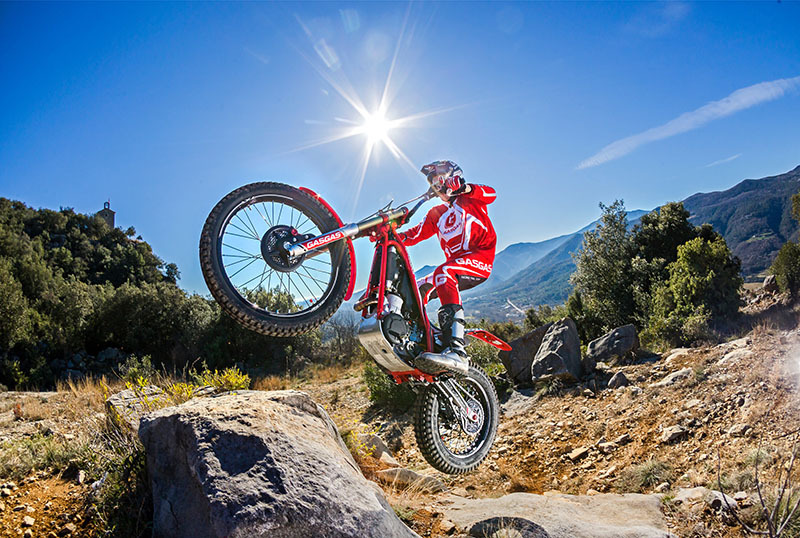 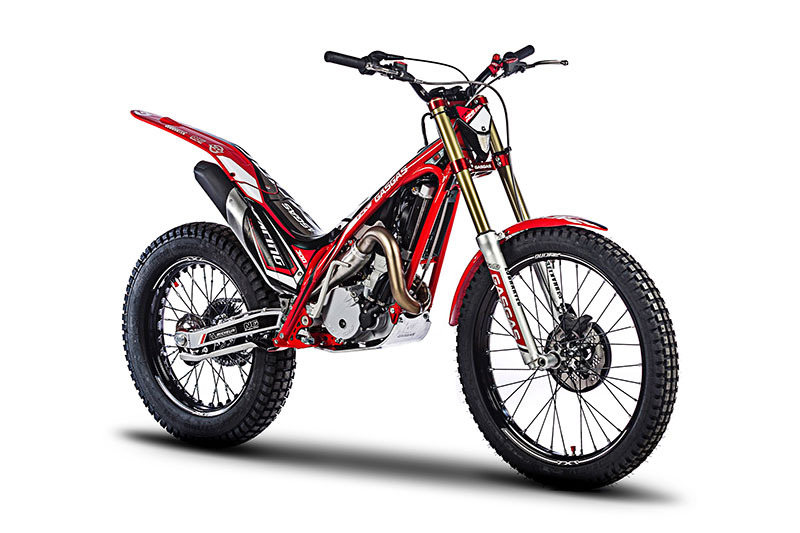 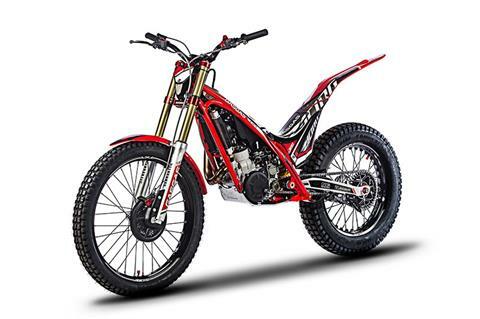 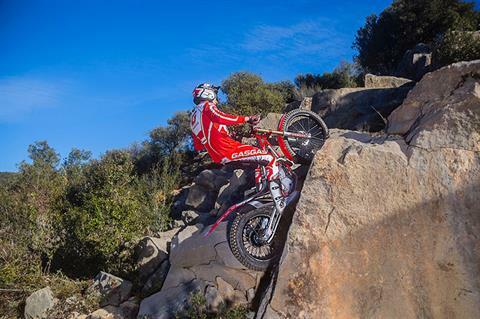 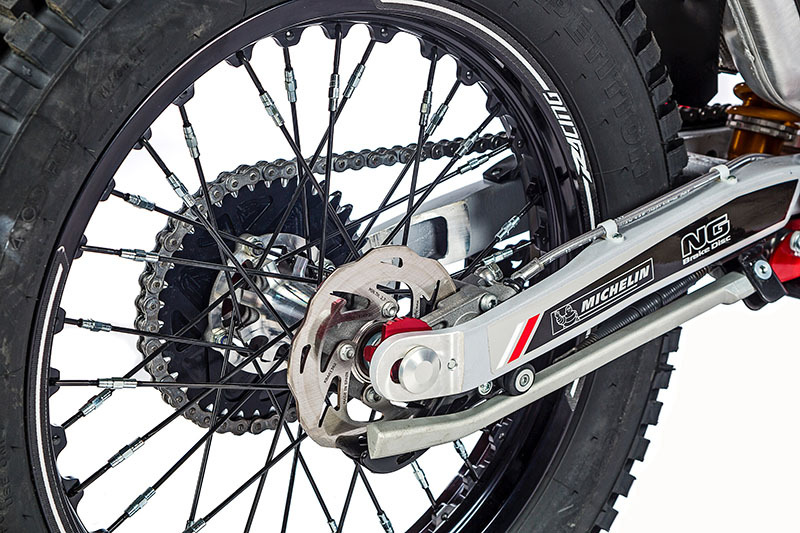 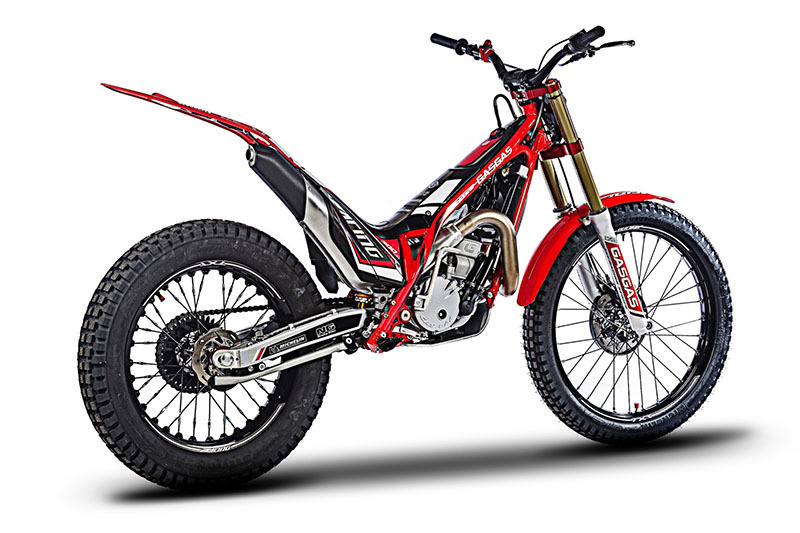 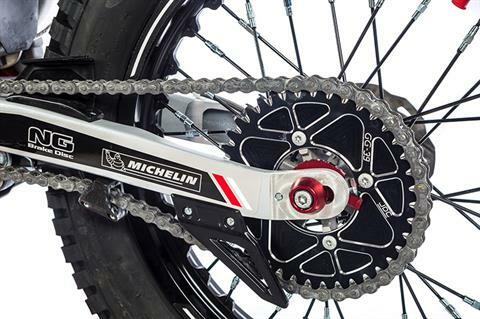 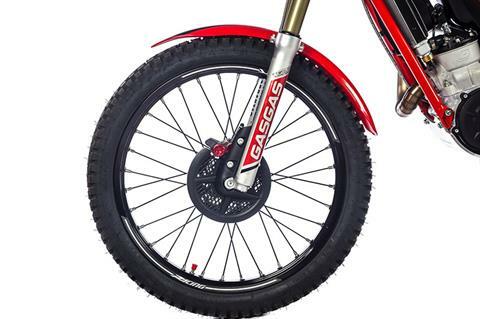 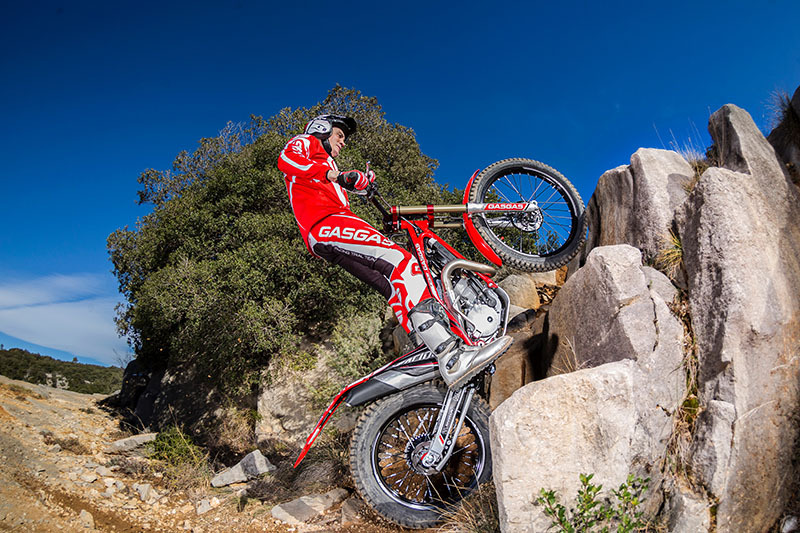 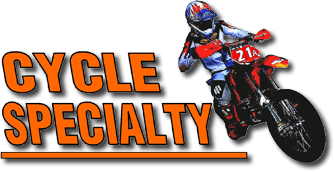 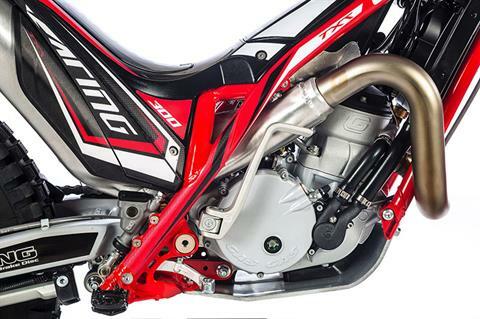 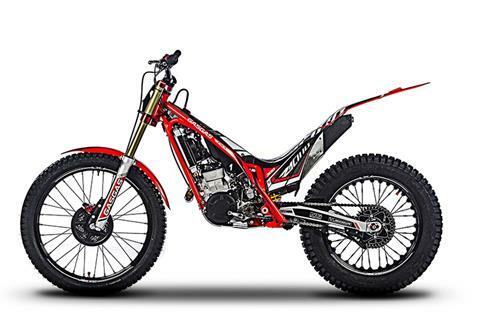 The brand’s emblem bike in the competitive world of trial has gained balance, traction and control thanks to the incorporation of new components and groundbreaking settings. 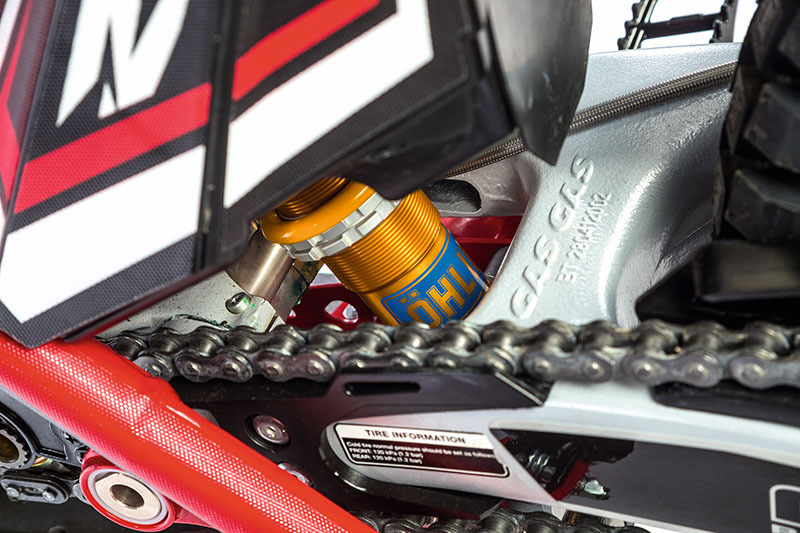 Details that may not go unnoticed to the touch.